No patient shall be denied admission due to race, colour, religion or country / state origin. The patient has the right to respectful care at all times and under all circumstances, with recognition of his personal dignity and worth. Refuse to talk with or see anyone not officially connected with the hospital, including visitors, persons officially connected with the hospital but who are not directly involved in his care. Wear appropriate clothing and religious or other symbolic items, as long as they do not jeopardize safety or interfere with diagnostic procedures or treatment. Be interviewed and examined in surroundings designed to assure reasonable privacy. It is the patient’s right to have a person of one’s own gender present during physical examination, treatment, or procedure performed by a health professional; and the right not to remain disrobed any longer than is required for accomplishing the medical purpose for which the patient was asked to disrobe. Expect that any discussion or consultation involving his / her case will not be conducted in public and that individuals not involved in direct care will not be present without permission of the patient. Have his/ her medical record read only by individuals directly involved in treatment or monitoring of quality, and by other individuals only on authorization by the patient or that of his / her legally authorized representative. Expect that all communications and other records pertaining to his care, including the source of payment for treatment, be treated as confidential. Expect that information given to concerned family members or significant other legally authorized person, be delivered in privacy and with due consideration of confidentiality. 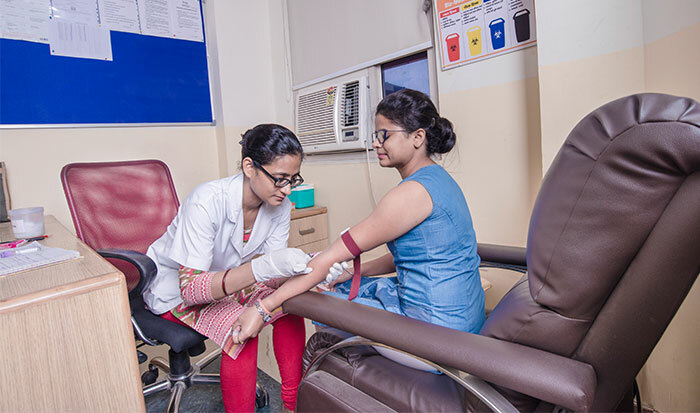 The patient has the right to expect reasonable safety as per the hospital practices and environment are concerned. 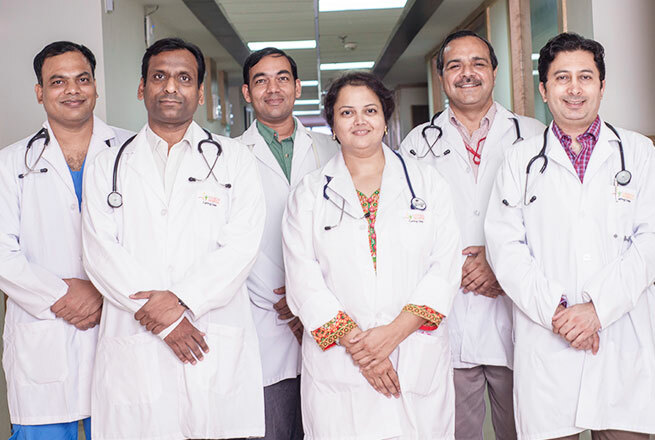 To address the needs of patient, visitor and staff regarding safety and security, the hospital security personnel are present round the clock. Other safety and security measures include limited access to the facility, and the use of employee identification badges that are to be conspicuously displayed. The safety and security measures are taken to protect any physical abuse or neglect of the patient and special precautionary measures shall be taken for the vulnerable patients. The patient has the right to know the identity and professional status of individuals providing service to him / her and to know which Consultant is primarily responsible for his / her care. The patient has the right to obtain from the Consultant responsible for coordinating his / her care, complete and current information concerning his / her diagnosis (to the degree known), treatment and any known prognosis. This information should be communicated in terms the patient can reasonably be expected to understand. The patient has the formal right of access to his / her medical records which will be provided as per existing policy and procedure. The tariff list is made available to the patients whenever required. When the patient does not speak or understand the predominant language of the community, the hospital will make efforts to obtain services of an interpreter. The patient has the right to reasonably informed participation in decisions involving his / her healthcare. The patient shall not be subjected to any procedure without his / her voluntary, competent, and informed consent, or that of his / her legally authorized representative. The patient has the right to know who is responsible for performing the procedures or treatment. The patient may refuse treatment. When refusal of treatment by the patient or his / her legally authorized representative prevents the provision of appropriate care in accordance with ethical and professional standards, the relationship with the patient may be terminated upon reasonable notice and the written consent for the same to be taken from the patient keeping the staff nurse as the witness. The patient, at his own request and expense, has the right to consult a physician of his / her choice from the panel of consultants associated with the hospital. In case a patient wishes to see a consultant not asociated with the hospital, the same may be done after approval from the Medical Director/MS on a case to case basis. A patient may not be transferred to another facility unless he / she has received a complete explanation of the need for a transfer and the alternatives for a transfer, and unless the transfer is acceptable to the other facility. The patient has the right to be informed by the responsible Consultant or his / her designee of any continuing healthcare requirements following discharge from the hospital. Regardless of the source of payment of his / her care, the patient has the right to request and receive an itemized and detailed explanation of his / her finalized bill for services rendered in the hospital. The patient shall be informed of eligibility for reimbursement by any third-party coverage during the admission or pre-admission financial investigation. 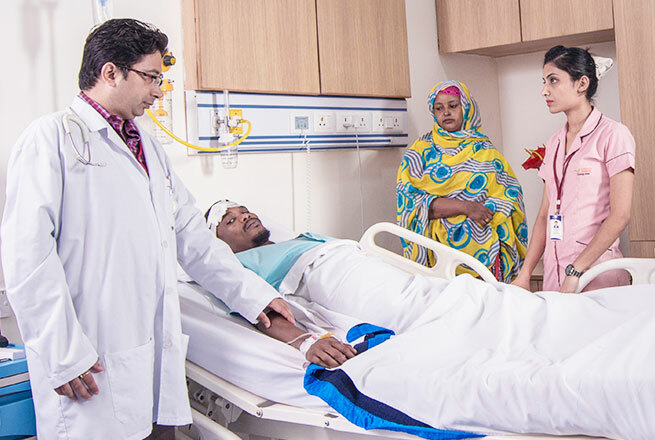 The patient shall be informed of the hospital rules and regulations applicable to his / her conduct as a patient. The patient has the right to file a complaint regarding services and is entitled to information regarding the hospital’s mechanism for the initiation, review and resolution of such complaints. The patient has the right to information regarding the expected cost of treatment that he/she has consented to undergo in the hospital. The patient has the right to protection against any assault, manhandling, negligence, or detention. 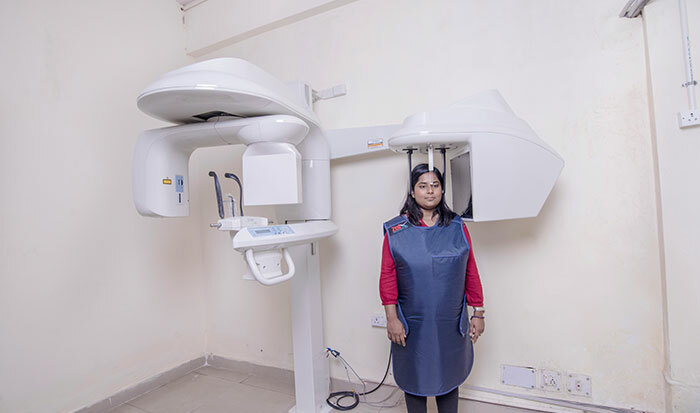 Patient/attendant can contact the security personal present round the clock for any such complaint or for any assistance required for the purpose. Provide accurate information about their health, including past illnesses or health problems, hospitalizations, allergies and the current or past use of medication. Read and understand all medical forms including consent forms thoroughly prior signing. Follow the prescriptions and agreed treatment plan, and comply with the instructions given. Observe facility policies and procedures. Make the payment of the bills on time as directed by the hospital. Respect the visiting timings and not to bring children below 10 years as visitors. Show consideration for the rights for the other patients and the hospital by following the hospital rules concerning patient conduct. Not to ask to provide incorrect information or certificates. Not to litter the hospital. Keep toilets clean after use. Not to smoke or spit inside the hospital premises. Support the hospital in keeping the environment clean. Wait patiently for their turn. Responsibility for following the treatment plan recommended by those responsible for their care. Responsible for their action if they refuse treatment or do not follow the health care provider’s instruction. Responsible for participating in best of your ability in making decision about your medical treatment and to comply with the agreed upon care. Responsible for asking questions to your physician or other health care providers when you do not understand any instruction or information. Responsible to inform your physician or other care provider if you desire a transfer of care to another physician or care giver or facility. Never hurting or threatening another patient, family member or member of staff, or conduct of any activity that will disrupt the work of the hospital. Not bring any weapons into the hospital. Never bringing alcohol or unauthorized drugs into the hospital. Responsible for excepting financial responsibility for health care services and to settle the bills promptly. 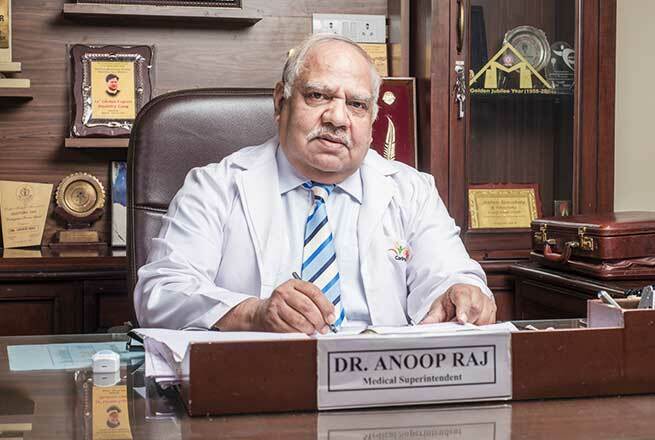 Responsible for respecting the autonomy of doctors, nurses & health care professionals and treat them with respect. Responsible for signing the informed consent as and when required during the treatment plan and asks to have the information explained to them prior to signing if they do not understand. To refrain your guests from visiting the hospital in case they are suffering from any disease or infection. Responsible for being on time for appointments and inform the hospital staff if you cannot keep your appointment. The patient/relatives responsible for his/her actions and the outcomes of those actions if he/she refuses treatment or does not follow the agreed. The patient is responsible for following the rules and regulations affecting patient care and conduct. Understand that the hospital is not responsible for the personal property or for valuables kept on the person, unless they are received and stored for the patient by hospital personnel.